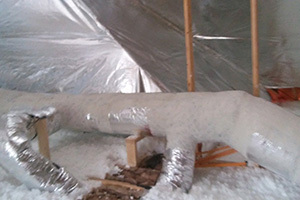 We’re not your average insulation contractor. At All About Energy Solutions, our team goes above and beyond to educate our customers about improvements to the home that could result in hundreds of dollars in savings on energy bills. We never recommend or perform services that don’t positively impact your energy usage. In fact, we pride ourselves on finding creative ways to reduce your costs. 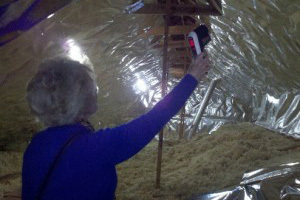 We’ll examine 12 key areas where energy is most commonly lost and hot or cold air enter or leave your home. 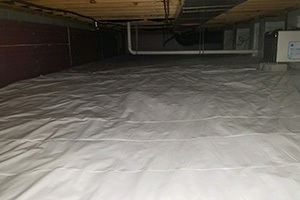 We will insulate and seal your crawlspace to eliminate moisture, soggy insulation, and the potential for mold growth. 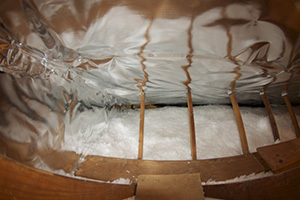 This reflective radiant insulation is installed over the attic rafters and helps you save 25 percent or more on your heating and cooling costs. 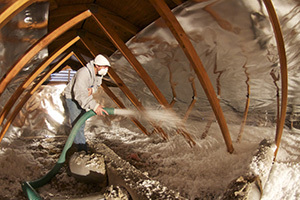 Insulation maintains a comfortable temperature inside your home. 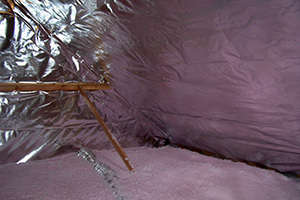 Fiberglass or cellulose blown insulation quickly fills the voids where air escapes. Fill gaps, holes, and crevices to stop air from escaping your home. Until air leaks are repaired, your heating and cooling systems will work overtime, resulting in more expensive utility bills. Most homeowners don’t realize that their attics have improper ventilation, making it difficult to cool your home on hot summer days. It can also cause moisture buildup, and put you at a risk for mold growth. 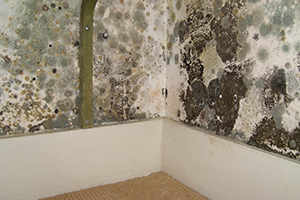 If you’ve had a flood or appliance leak you probably have mold growing in your home. Be Safe! Let us do remove your mold and make the air in your home safe to breath again. 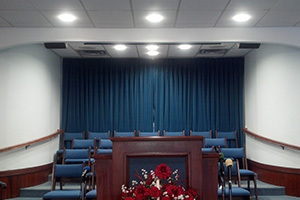 LED lights are becoming the preferred choice for energy savings. One bulb lasts up to 50,000 hours and saves you hundreds in repair and replacement costs. Stop wasting energy and start saving money. Call us today to schedule a free 12-point energy audit and receive professional recommendations on energy efficient updates for your home.